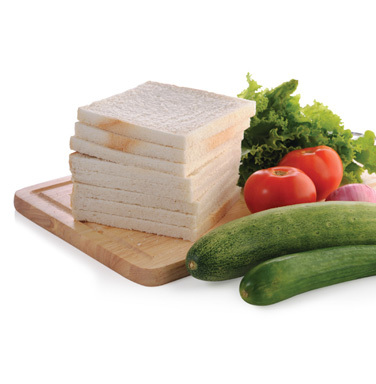 Premier's Sandwich maker strikes a perfect balance between beauty and utility. It is a stylish and easy to use sandwich maker that cooks delicious sandwiches in less time. 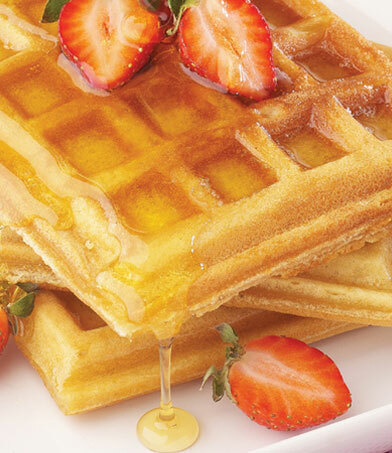 It also comes with removable grill and waffle plates. Sandwich maker's handle is heat resistant so you can move or open when it's still hot.